At Christa McAuliffe School we get really excited about Science, Technology, Engineering, and Math (STEM)! 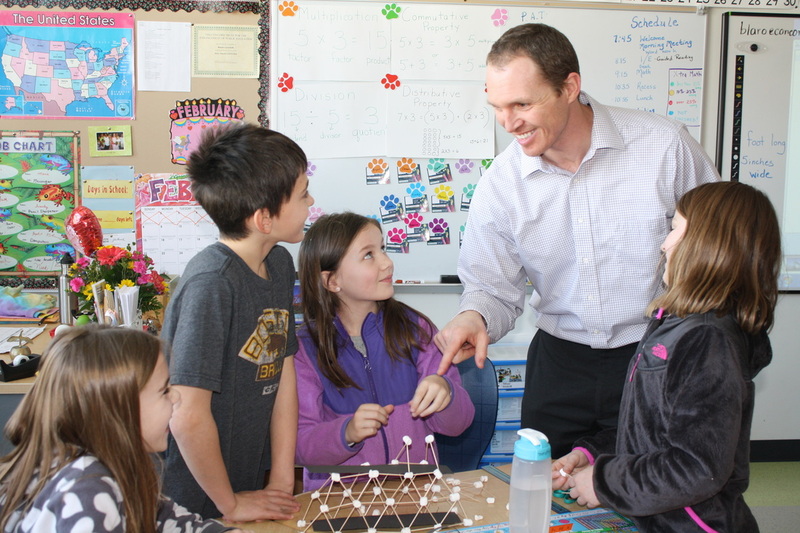 We are one of the first elementary schools in New Hampshire to have implemented the Project Lead the Way Launch program as a way to get our kids thinking critically, collaborating regularly, and problem solving in real-world STEM situations. Providing students with the opportunity to be creators builds confidence and persistence. At CMS we are very interested in the Maker Movement, and we like to engage students in maker projects (aka "Fab Lab"). We use low-tech (for now!) tools and supplies, but the outcomes are highly impressive! For two years in a row we have hosted Engineer Week, a time when local engineers visit classrooms and do hands-on STEM lessons with our kids. We also hold a Family STEM Night where the engineers partner with teachers to offer STEM activities for families to take part in. We encourage students to bring what they have learned about the engineering design cycle home and apply STEM concepts in new situations. 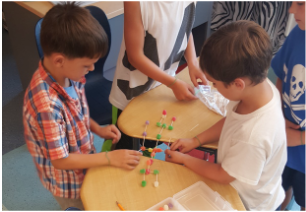 Our Family STEM Challenges allow kids to be engineers at home and share the fun with family and friends! 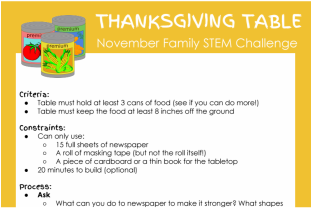 Click here to view our Family STEM Challenges!